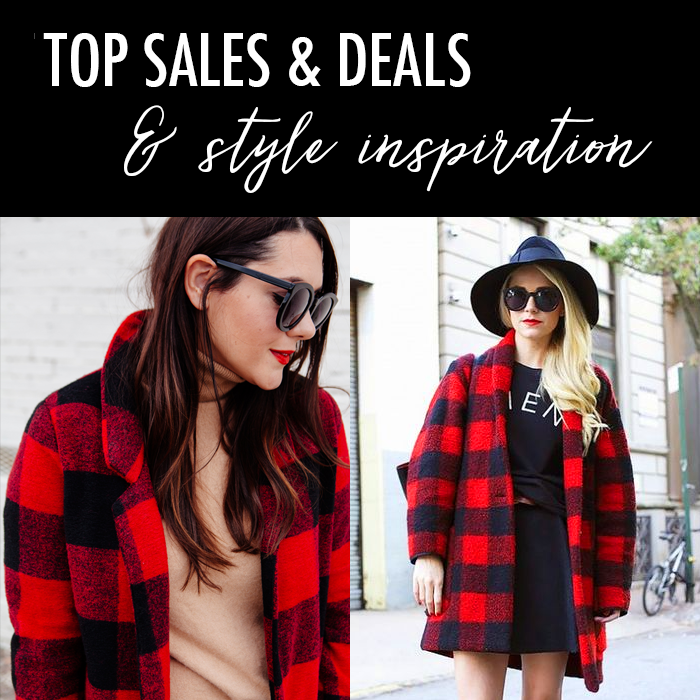 I love the pop of red in these two plaid looks above - I can definitely gather some style inspiration from Kendi and Blair. I would not think to pair a camel sweater under the red buffalo plaid - but it looks so good! I found these two cute PLAID JACKETS - HERE and HERE. Also, today is FREE SHIPPING DAY - so if you need any last minute gifts - today is the day to buy them - since many stores are offering free shipping - like EXPRESS (with 50% off) and J. CREW (with 40% off). And more great deals, like LOFT (50% off Everything) and GAP (up to 50% with additional 20% off). Lastly, does anyone else go to the store to return items - and end up just buying more stuff. Last night I went to the store to return this sweater, which I got for cheaper at a later sale, and ended up buying this fur trimmed puffer vest - mostly because it was ONLY $25! And, I love a cozy warm vest. This $35 plaid vest that ships for free. This staple dress - that comes in different colors. A favorite of mine - this $25 sweater I bought. This popular designer belt look alike that is only $15. This cozy cable knit sweater - that I get compliments on when I wear it. These fur lined plaid slippers that are under $20. This treatment oil for your hair that smells like the beach. This classic v-neck sweater is under $25. Found these boots that look just like the Sorel ones - but are only $38. This bright sweater reminds me of a sunny day! These diamond stud earrings are only $10. This popular cozy sweater (seen on several bloggers) comes in five colors. This flare sleeve sweater that comes in rust color and a perfect lilac color. This simple yet classic little black party dress. This classic sweater that is only $20 - and comes in 11 colors. Teddy bear coats are all the hype and this one is on sale for $35. These velvet leopard sneakers are only $30. These printed reindeer/snowflake leggings (Christmas PJs) are only $12. This is the cutest fur trimmed sweater for $43. 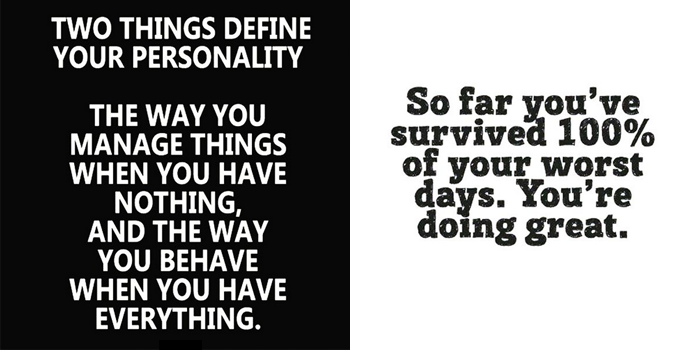 These quotes speak to me and so does plaid! Love ya girl! Have a great weekend!